2018 marks the first year the #GFFAFEST will be held in Brooklyn, NY so come help show us a good time and reap the benefits we offer our attendees! 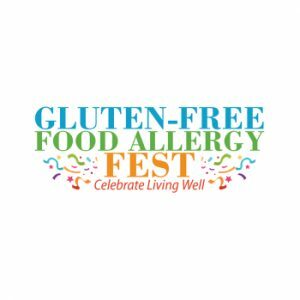 The #GFFAFEST offers consumers the ability to sample tons of gluten free products prior to purchasing in your local shops as well as presentations that help you learn to cook gluten free others that offer educational value. At the door you will receive a complimentary tote bag along with some start up goodies. After the party is over we will send you a summary of who you’ve met and where to go to continue your new relationships.